Becoming an owner builder is a great way to save thousands of dollars on your new home. In most cases it is simply a matter of doing a short course (usually one weekend) and then paying a fee for the owner builder's license. This does vary from state to state. Owner-builders are defined as individuals who supervise and oversee the construction of their own homes and coordinate all the work being done in whole or in part, including any repairs or alterations made to the structure. As owner-builders, these individuals are expected to work no differently than an accredited builder, and will be responsible for the organization of labor, the sourcing of materials and the payment of employees and sub-contractors. They will also be responsible for any income tax, worker's compensation, public liability and for maintaining occupational health and safety conditions as per regulations. 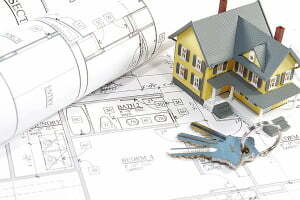 There are substantial benefits to build your dream home as an owner builder. It is important to note that you have three options to choose from as owner-builders. The first one is taking on the role of builder, which means you will build everything yourself without the help of any trades people, except those that are required by law like electricians and plumbers. 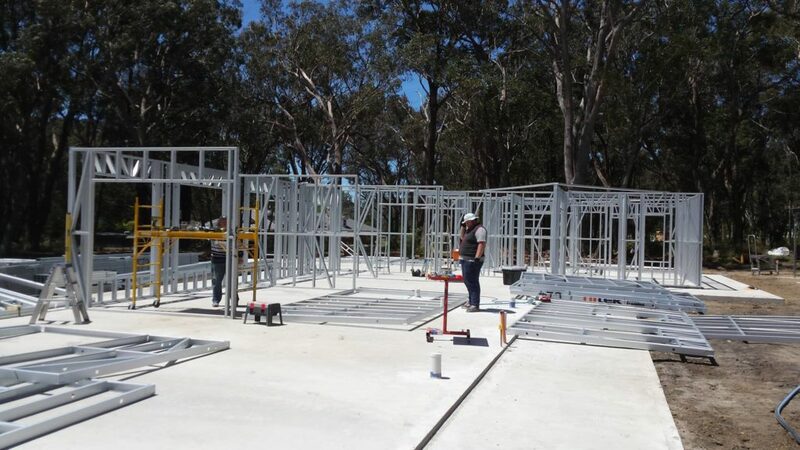 The second option is that you still take on the role of builder but only in some tasks and still oversee the project to completion but with the help of subcontractors and some trades people to do part of the building work like roof tiling or framing. The third and last option, is you being construction manager and organizing all the materials and subcontractors needed on the project. 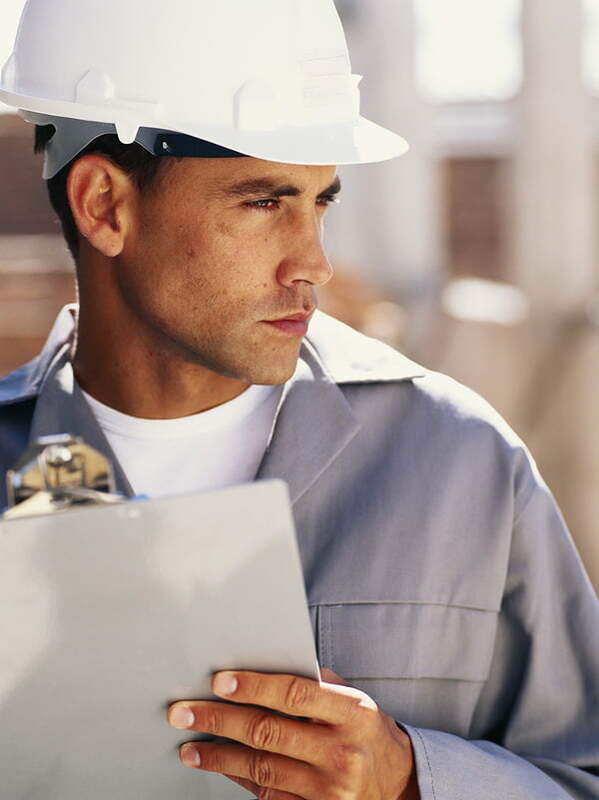 You will be responsible for carrying insurances, organizing site management and safety, as well as supervising and making your own inspections of the progress being made. Kit Homes DIY - What are involved?